I collaborated with the wonderful, big-hearted ladies of Channel Good for The Goody Bag. 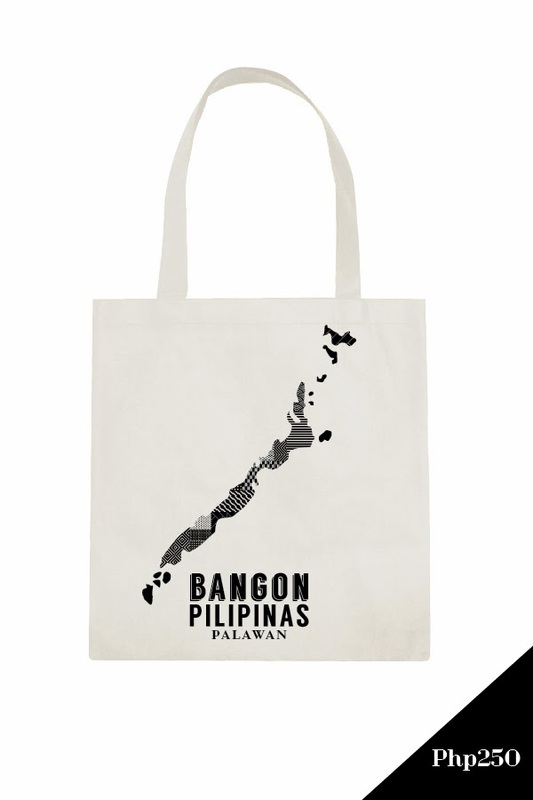 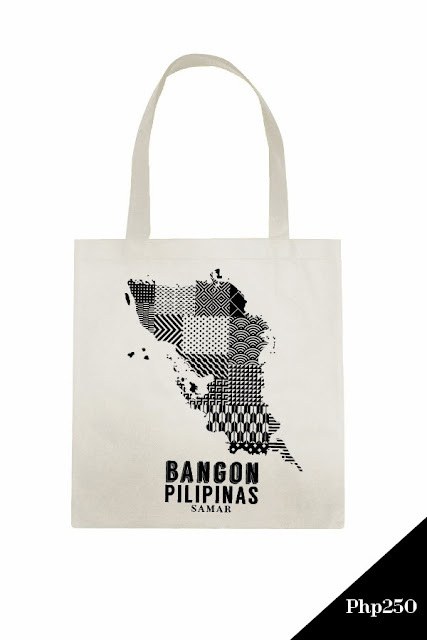 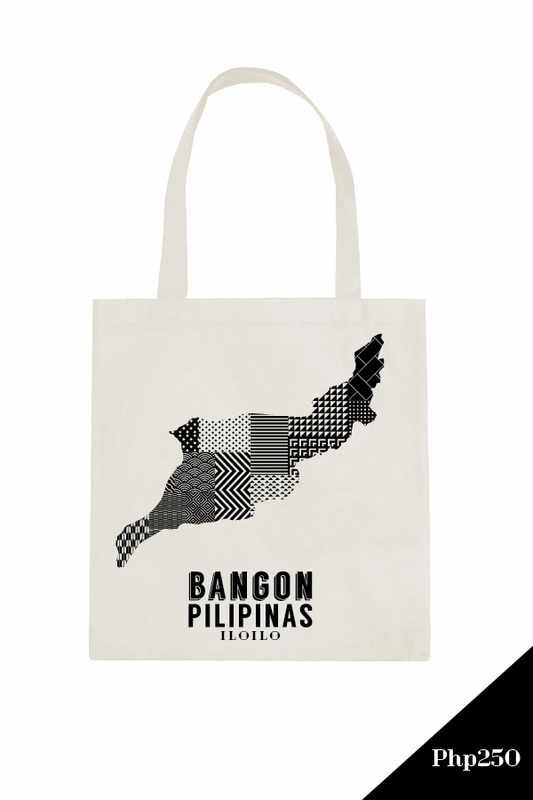 We have 5 tote designs, each with an island that was affected by Typhoon Yolanda. 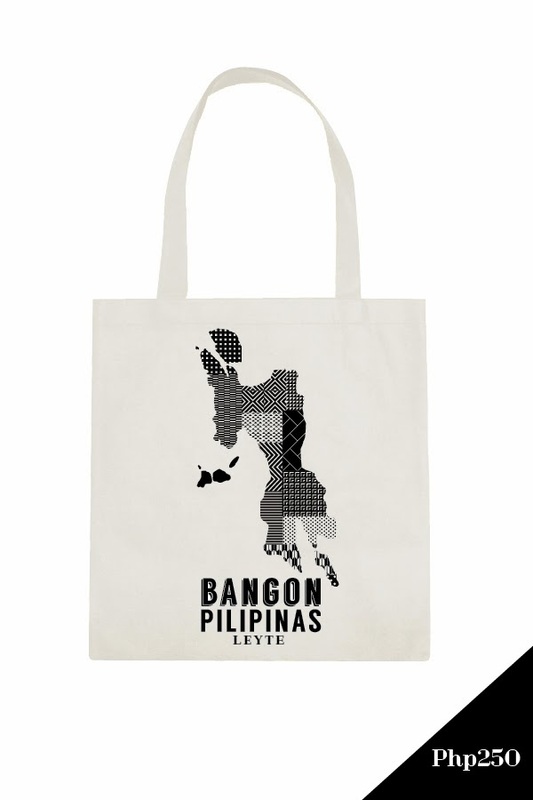 Each bag is only Php250 and we will most definitely email you for updates on where and to whom your donations went to. Please check us out at our facebook page, TheGoodyBagPH or email us for preorders at GoodyBagPH@channelgood.org.